The book has such a simple yet profound knowledge that the author presents. Much needed information in today's chaos and fast world. 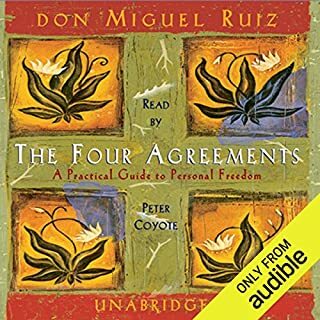 Thoroughly enjoyed the book..and will keep listening again! Its a great reminder that with a few changes and perseverance in life, we can endure life's challenges with much more ease and add value to this world. 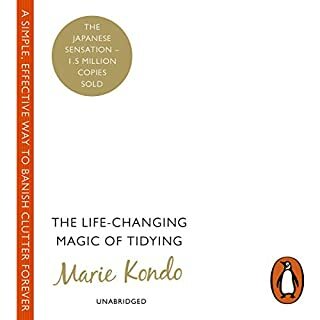 Its such a beautiful book on how and why to organize and tidy...marie is such a kind soul and that shows in her approach on the concept of tidying with love and joy..this book changes how we think about organizing and its effects on our lives!